Most companies rely on Cloud Computing for their business. Popular Software as a Service (SaaS) applications including Voice over IP (VoIP), Hosted Email, Sales Force Automation (SFA), and Customer Relationship Management (CRM) can all be rapidly deployed by a technology Advisor. In fact, a recent survey by the Computing Technology Industry Association (CompTIA) confirms 80% of companies adopted some sort of Cloud solution for their business. Proper planning allows companies to get the most from their technology investment; so what’s your Cloud Budget? What do Companies Spend on Software as a Service? Leading technology research firm International Data Corporation (IDC) suggests nearly one dollar out of of every six is spent on packaged software; one dollar out of every five dollars is spent on applications that will be consumed via the SaaS model, a popular paradigm for Cloud Computing. This information could be useful in planning your technology budgets to see if your Cloud budget is in line with industry spending trends. Infrastructure as a Service (IaaS), including Cloud Backup, website hosting and other application hosting services, are also available as Cloud Services. Industry research firm Gartner predicts the highest growth will come from Cloud system infrastructure services (IaaS) which is expected to grow by 36.8% in 2017. Companies turn to IaaS as a way to stay nimble and to fix technology spending. The Cloud Service model is utility based, only charging you for what you consume. What’s more, Cloud Computing may be considered an Operating Expense (OPEX) rather than a Capital Expense (CAPEX) because there is minimal upfront investment in equipment and contracting terms are flexible. 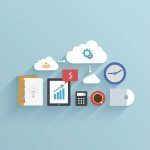 To prepare your Cloud Budget, consider a number of factors including strategic growth initiatives and cost savings programs where technology can easily be deployed to improve business agility and employee productivity. Also look at your existing expenses to see if they match industry trends. 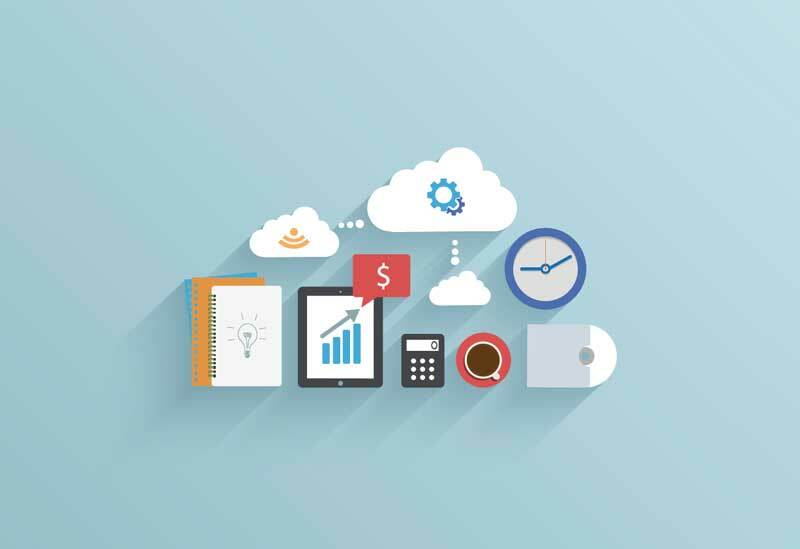 For help preparing your Cloud budget, contact your technology advisor for an assessment to help migrate your business to the Cloud.